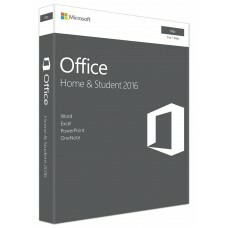 Microsoft Office was first announced by Bill Gates on 1 August 1988 as an office suite of applications, servers, and services. In the year of 2012 MS Office was used by over a billion people worldwide reported by Softpedia. Later, this application has substantially grown with the features such as a common spell checker, OLE data integration and Visual Basic for Applications scripting language. 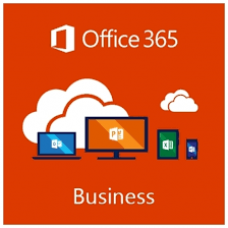 Recently Microsoft developed Office Mobile that has free-to-use versions for mobile devices. 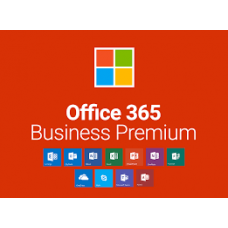 Being the silver partner of Microsoft corporation, Star Tech can ensure all kinds of genuine products for your precious devices. 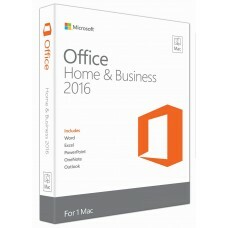 Among different applications we offer MS Office 365 Personal & Home, MS Office Home & Business 2016 OEM & for Mac, Microsoft Office Home and Student 2016 OEM are the most popular. 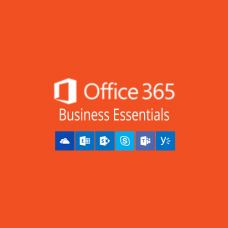 We can offer the best price in the market for home and business or a lowest price quotation for the large volume of MS office applications. 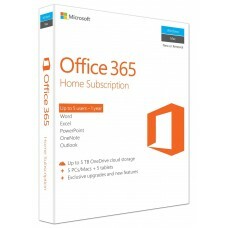 Now you can order on our official site to get original licensed Microsoft products at competitive prices. We operate in Dhaka, Chittagong and Rangpur with the best deals for you and our online delivery channel will provide it to your convenience.